See for yourself. A free sample chapter is available now. 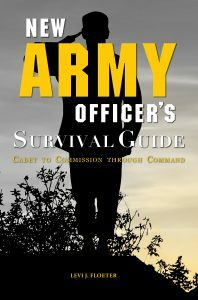 New Army Officer’s Survival Guide: Cadet to Commission through Command (978-1-940771-40-3) releases February 12, 2018 from the University of North Georgia Press. 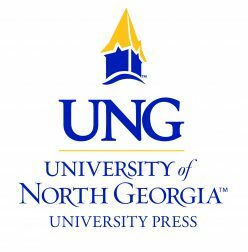 It can be purchased from the University of North Georgia Press at www.ung.edu/university-press/ or Amazon and other major retailers for $24.99. Next Next post: If You Like “New Army Officer’s Survival Guide,” You’ll Love These!